How do you Clean Book Pages? Over time, book pages get dirty from handling; it's only natural! Our hands have oils and dirt that are transferred when we touch the pages, and dust or dirt from storage can get stuck too. 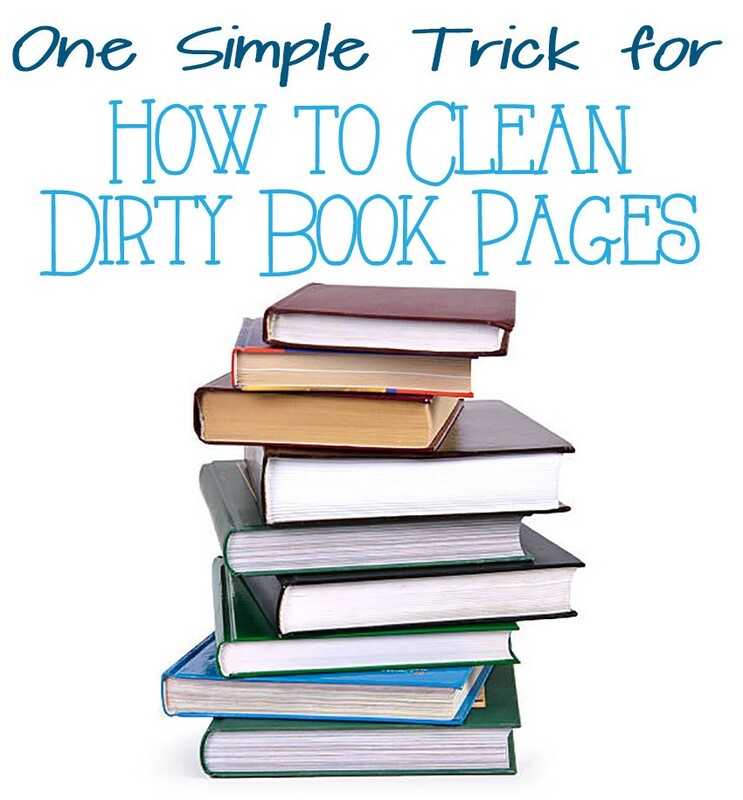 Ever wondered how to clean book pages? It's easy with this one simple trick! Just use sand paper. Fold the sand paper over so you have a nice edge. Open up your book cover and hold your book block pages together with one hand, while you gently rub the book page edges with the sand paper. Depending on how dirty the pages are, this book cleaning tip can clean your books as quick as just a few seconds, up to several minutes. You will be shocked at how vibrant and bright your pages become after proper cleaning / sanding, and how it gives your book renewed life. About the Author • Mallory Morsa is the product expert and content specialist at Binding101, and has been a valued team member since 2008. She started her career here in customer service, moved onto sales supervisor, product management, and then onto content. She takes a hands-on approach to products, and truly gets to know how every item works before she writes about them, with a goal to give you all of the honest information you need to make a confident buying decision. She has a bachelor's degree with a focus on management and marketing, and has been a writer, photographer, and videographer for many years. In her free time, she loves to read by the pool, volunteer at the local animal shelter in the kitten nursery, and snuggle her three furbabies while she binge watches Netflix.